We all spend most of our day at work – is your workplace doing enough to support your employees’ wellbeing? 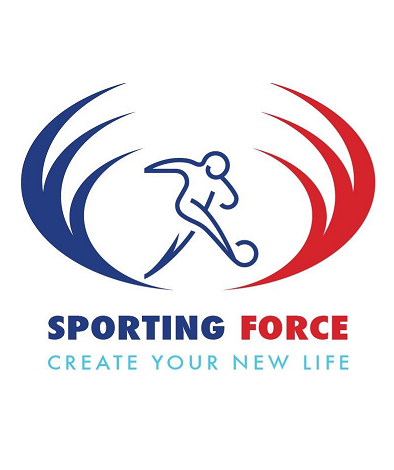 Sporting Force is offering organisations, businesses and charities subsidised Mental Health First Aid Courses at a cost of just £150 per delegate. Date: 10th and 11th of July 2018 9am to 5pm at the Digital Factory, Newton Aycliffe. For businesses wishing to train more than 10 delegates an in-house or bespoke course can be arranged on request. MHFA is based on an internationally recognised two-day training course designed to teach people how to spot the signs and symptoms of mental ill health and provide help on a first aid basis. The course content is applicable to any human being and is relevant in any setting. Everyone on the course is taught a set of skills which enable them to support someone experiencing a mental health issue. So it is really advisable for any business to have at least one person trained in MHFA. This course contains additional modules to the standard course which outline the needs of the Armed Forces Community. The training can be attended by anyone who works, lives or interacts with veterans. We feel this is very important as veterans can experience mental health issues attributed to their time in service some years and decades after they leave the forces. The reason for this additional section is to enable employers to support veterans in the workplace as a veterans support charity we encourage UK employers to see the potential in ex-services personnel. Within 5 years UK employers expect to experience loss in soft skills, with 600k jobs left unfilled. By deploying veterans into these roles, 1 in 6 of these vacancies could be filled, contributing £12.6 billion to the UK economy. If you would like to find out more information or wish to request a booking form, please email Jacqui Nicholson on jacqui.nicholson@sportingforce.org.